In Escape a Nail Salon, Funkyland wants you to find 5 hidden nail charms. 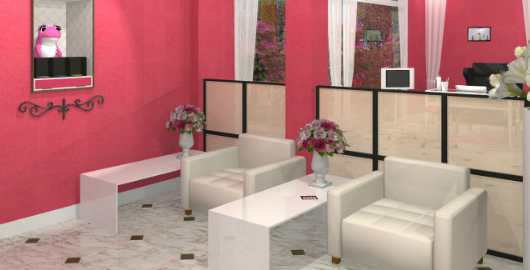 The nail salon is very beautiful and charming, but you need to find the items as soon as possible because you need to escape and meet with a friend! Posted on Thursday, March 29th, 2018. Follow any responses through the RSS 2.0 feed.